Our trusted brand names are widely recognised around the world. 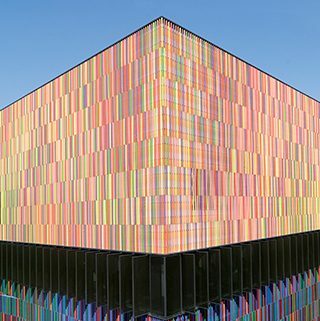 Hunter Douglas and Luxaflex® lead the industry with the most innovative and high quality product portfolio that targets the latest trends in consumer preferences. Our custom care programme, creative marketing and inspiring retail showroom network, keep us at the forefront of the industry. The way we market our products has always been unique with inspiring marketing programmes to build brand awareness and create consumer demand for our products. 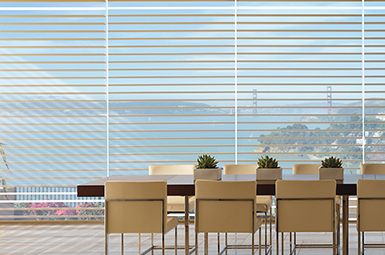 Hunter Douglas is the leading brand for residential window coverings in North America, Latin America and Asia. 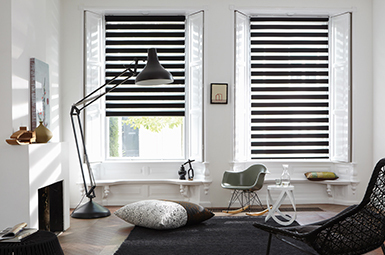 Luxaflex is the leading brand for residential window coverings in Europe and Australia. 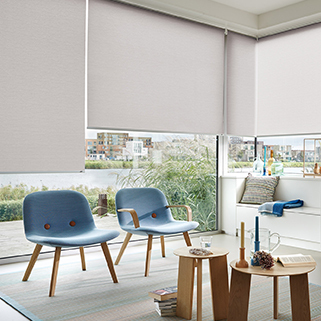 From conception – through manufacturing – to marketing; Every Hunter Douglas window covering has innovation at its centre. Hunter Douglas solutions are featured in some of the world’s most sustainable and recognisable buildings .